Runners who dig Adidas’s springy Boost foam (and even a few foam-sole skeptics) will find a lot to like with the new Solar Boost. The shoe packs the same cushioned midsole as the brand’s Ultra Boost, but beefs up the support of the upper through the midfoot without adding weight. And the three-piece “tailored fiber” upper delivers stay-put support without bulking up the shoe. The Solar Boost has a similar cushioned midsole to previous Adidas Boost shoes, but replaces the rigid midfoot cage with a lightweight fabric designed to keep the foot locked into place over that foam. The shoe also has new construction to secure the heel at the midsole, which is intended to help the Achilles move freely and focus a runner's energy forward. Our testers found the shoe provided a relatively neutral platform and comfort for long runs. The Adidas Solar Boost (men's version shown) packs the same cushioned midsole as the brand’s Ultra Boost but with a more supportive upper. Shoe tester Heather Irvine found the Solar Boost offers fantastic traction for a road shoe, even on snowy or slushy roads. Small lugs on the full-length rubber outsole provide plenty of grip on and off pavement, while a wide heel gives the shoes a planted feel. Some of our testers noticed, however, that the sole of their shoes started to show signs of wear during our three-week test period. Initially we had some concerns that the Solar Boost’s more structured upper could lead to some rubbing (as compared to a knit upper, like on the Ultra Boost), but our testers found the fit to be supportive without being too thickly layered. The Solar’s ultra-padded tongue adds to the sock-like coziness by protecting the top of your foot from the laces. While the lacing felt comfortable enough against the top of the foot, there were some issues with keeping laces tied. And on sunny runs, some of our testers wanted more heat management. If your feet run hot, you might want something more breathable or to save these for cold-weather runs. Testers who were fans of the Adidas Ultra Boost in the past were impressed with this new model and its springy, lightweight protection from harsh pavement. “This may be my new favorite shoe,” tester Derek Call raved. “Some backstory: The Adidas Supernova Boost 6 was one of my favorite shoes of all time. It took three years for me to find a shoe even comparable to it, and that was last year’s Adidas Supernova. The Solar Boost is an improvement on that shoe. It feels lighter, my foot slips right into the upper like a slipper, and it still offers enough stability without adding any weight or material.” On the other hand, runners who prefer a harder sole might find the Solar Boost to be a bit on the squishy side, as a few of our testers did. 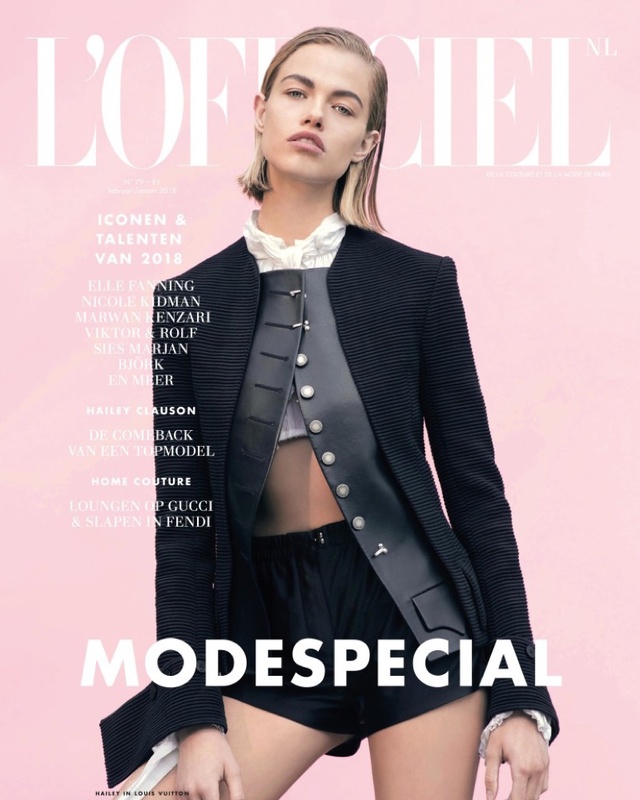 Maaike Klaasen looks like a blushing bride in the pages of Tatler Hong Kong Weddings‘ latest issue. 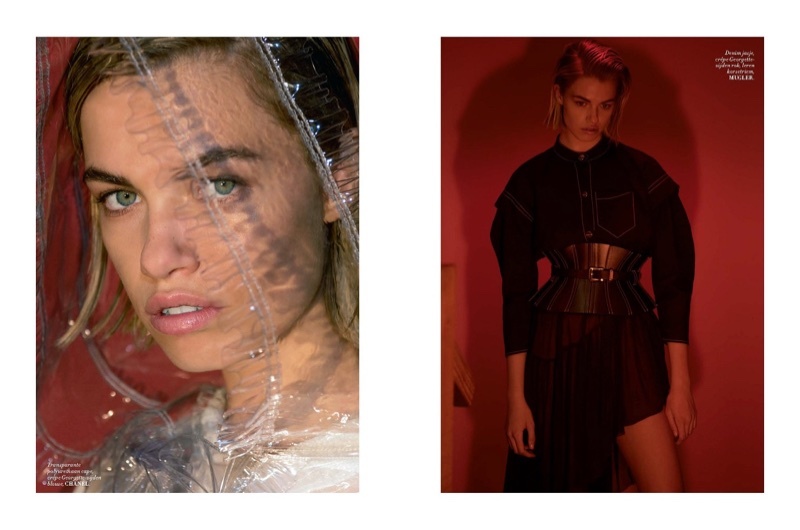 Photographed by Lara Jade (Atelier Management), the brunette beauty enchants in tulle gowns, off-the-shoulder necklines and empire silhouettes. 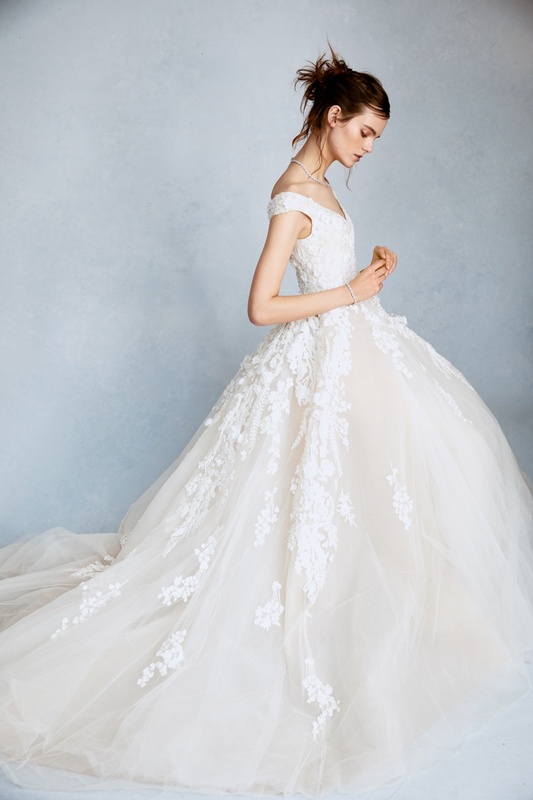 Stylist Mimi Kim pairs the weddinglooks with sparkling gems. 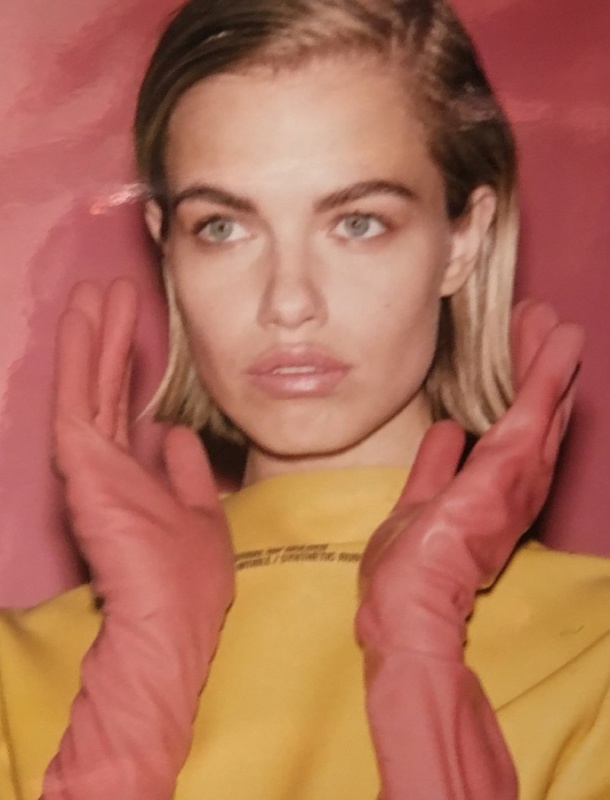 For beauty, Jeanie Syfu(Atelier Management) creates her mussed up with makeup by Deborah Altizio. 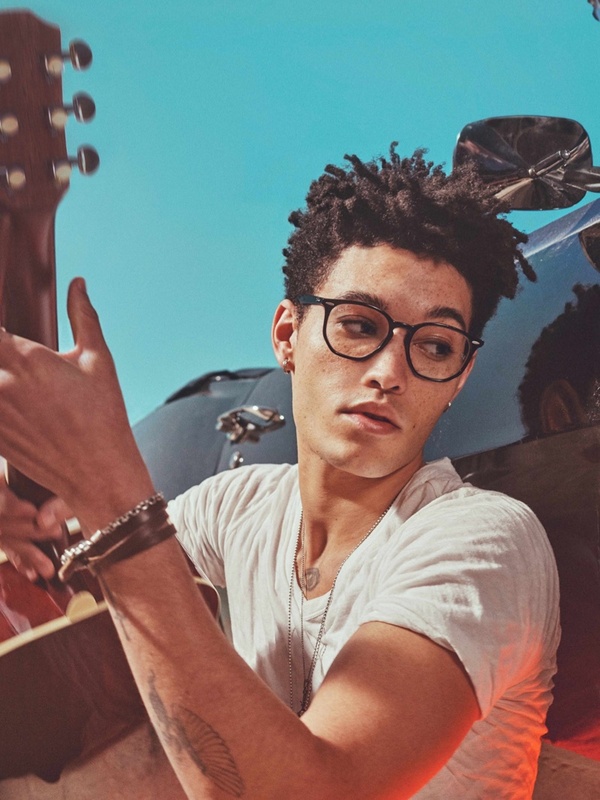 Steven Klein heads to the open road for Ray-Ban’s 2018 campaign called, ‘Destination Everywhere’. Models Soo Joo Park, Constanze Saemann, Markel Williams and Austin Kellogg pose in the desert wearing the eyewear brand’s signature styles. The quartet go on a road trip rocking The Marshal, Wayfarer Blaze, Aviator Evolve and Hexagonal shades. With each protagonist chasing their dream, the sun-drenched shots and accompanying film channel cinematic vibes. We’ve seen a few Dior phone cases before and they’re never a disappointment. For example, the Lady Dior Zipped iPhone Pouch, remember? Or the Dior Stardust Phone Pouch, remember? But we do think that the J’Adior version is the best of all (for now of course). Why? Because it’s a true bragger, don’t you think? 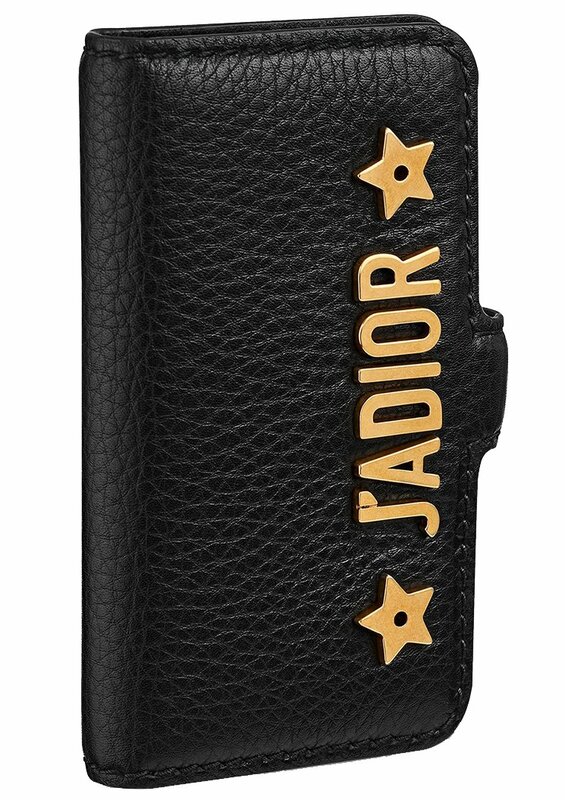 So meet the J’Adior Phone Case for the Spring 2018 Collection. Image the importance of an iPhone – you will be carrying and holding it from day to night. So is it necessary to get your iPhone covered with something more stylish? You bet it does. 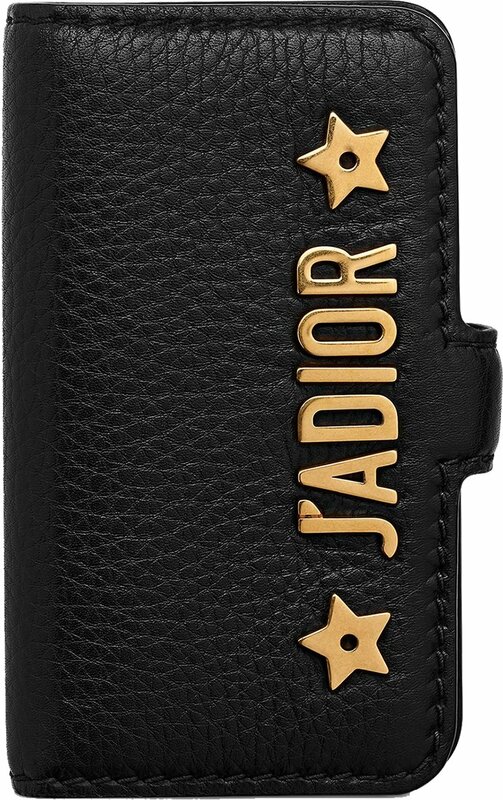 The J’Adior Phone Case is a simple case. There are no studs like the previous Lady Dior versions, which should make it look classic right? But nah, the J’Adior logo in extremely large size as well the two big stars are drawing all the attention. And the gold hardware only makes it more exciting. The Case is crafted from grained calfskin. And oh, did we tell you that it comes with a 120 cm chain? It’s called a case, but the interior is quite amazing. I think it can be used as a temporary wallet. So the inside is made with 1 flat pocket and 4 card slots. So it can carry slightly more than only your iPhone. Measuring 8 x 14.2 cm, priced at $800 USD, €660 EUR, £630 GBP via Dior boutiques. Ever dream of living the Bond Girl life and spending your nights gracing the casino halls of Vegas or Monte Carlo but live too far away or prefer the walls of your own home? Here is an alternative. Bring the casino to you. How cool would it be to host the ultimate party, bringing the glamour of fancy casinos to your doorstep? 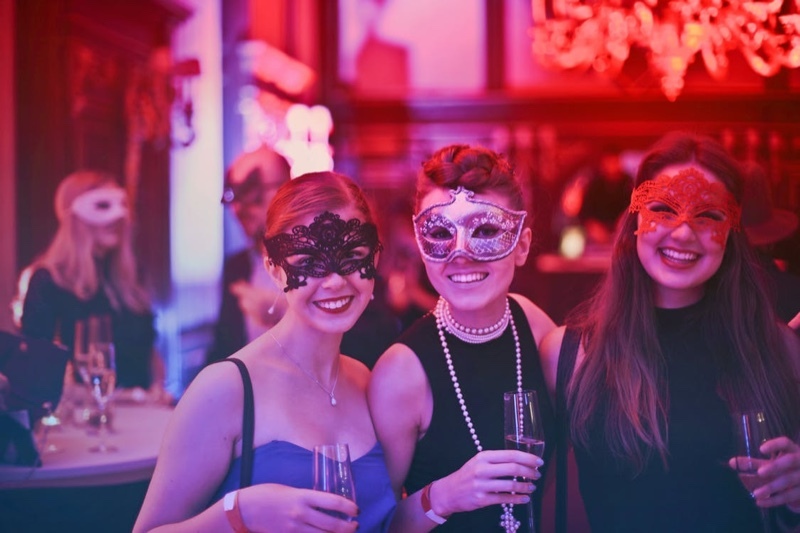 The prospect might seem daunting, as there are a lot of things to think about when creating a night to impress, but this does not have to be a stressful or expensive affair. With these few key tips, you’ll be drinking, dancing and gambling with your friends in no time. Of course, this needs to be on the list. You can’t have a glamorous casino night without glamorous fashion. As your party is at home and you are the host, you want to have a killer outfit, but this doesn’t mean you need to spend loads on a designer dress. It’s time to get thrifty and search for the best of high street fashion. If celebrities manage to do it, then you can too. Then again, it’s always good to treat yourself, so if you’re feeling the need to shop, the price should not hold you back. After all, you want this to be a night to remember. If you do struggle to find an outfit you like, remember that you are at home, and could always make it a pyjama-themed party. Casino equals cocktails. To be the best host, you need to make sure your guests have a supply of drinks. Casinos are sophisticated though, so the typical house party image of kegs and beer pong is not an option. It’s time to get creative and keep the food and drink within the casino theme. Cocktails are the drink of choice to maintain the 007 vibe. 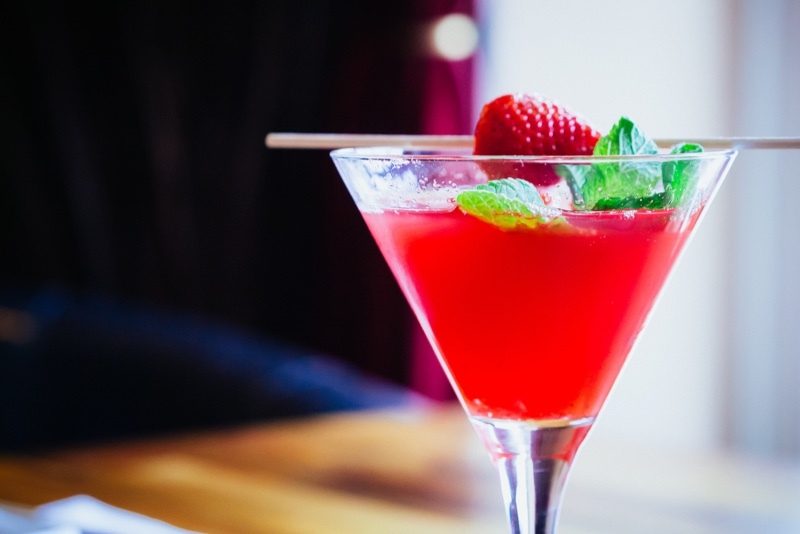 You may even want to add cocktail making to the party and create your casino-inspired drinks. As a host though, remember you need to be aware of your guests’ wellbeing. To be super prepared, put out some jugs of water, so your friends can stay hydrated easily and offer some casino-themed snacks. How do cookies decorated with a dice icing pattern sound? The reason for the party. The good thing is you do not need to try and recreate a Vegas casino hall. Online casino gaming is very popular nowadays, with various options out there for different games. You can even play online using bitcoin instead of traditional currencies, and there is an array of online games out there today, including the usual casino ones and dice-only gambling. As long as you have a WiFi connection, you are good to go, and you can use the money that you would have spent on casino supplies such as cards, dice and chips, on your outfit instead. Given it’s the 21st century, your friends will undoubtedly have their own phones with internet access, so the stress of having to loan people your iPad or laptop is non-existent. You’ve got the steps now to start planning the ultimate casino party. Have fun, everyone!